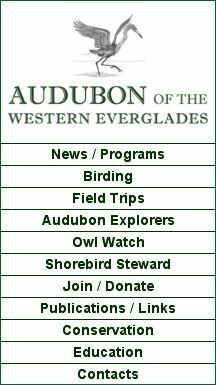 Audugram is the Audubon of the Western Everglades' newsletter. The Audugram will be sent out quarterly going forward. Look for the next one in November.